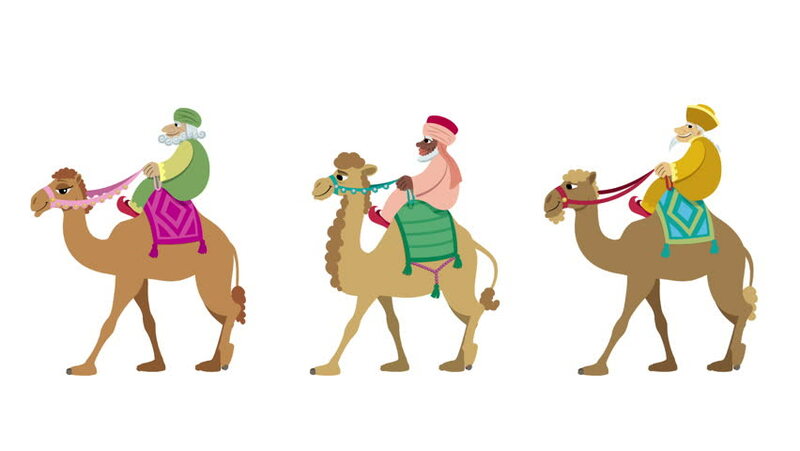 Three Wise Men Cycle: The three wise men and their camels walking cycle animation. 4k00:57Three Wise Men Isolated: The three wise men and their camels walking animation. hd00:11SAHARA DESERT, MOROCCO, MARCH 6, 2014. A beduin standing with his camels in the spring in the Sahara Desert in Morocco, on March 6th, 2014.
hd00:13In this video, we can see a beautiful summer day, a young couple has just got married and they are driving now in a carriage. Wide-angle shot.